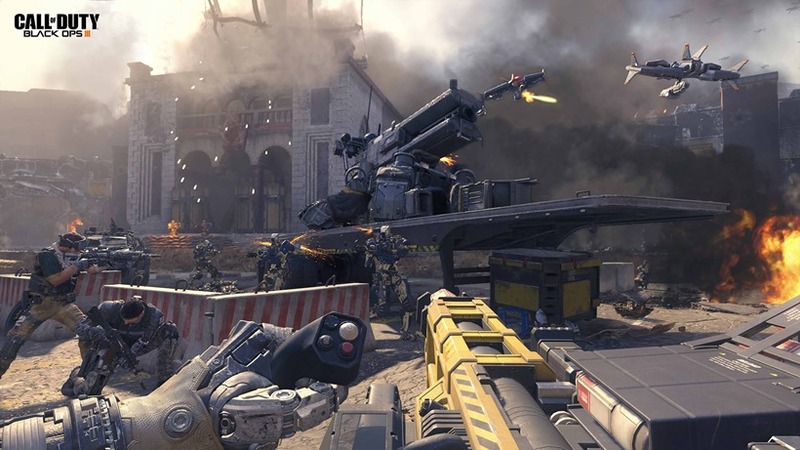 Treyarch’s Call Of Duty games are usually ranked as the very best examples of the franchise. Call of Duty: Black Ops and its sequel introduced a range of mechanics and ideas to the formula, ideas which shaped the franchise for years to come. 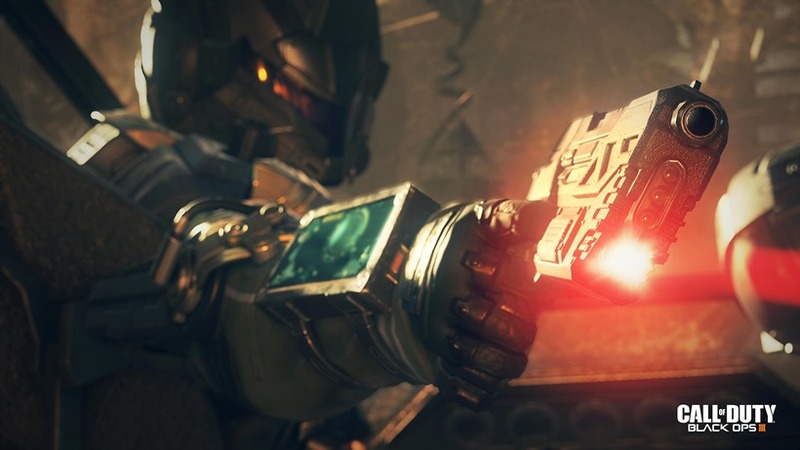 This year, Treyarch returns with a third entry into the Black Ops franchise. And it’s a game which now includes new ideas and modes for the popular multiplayer that has defined the series. Including something as simple as swimming; an idea which has a massive impact on the gameplay. “We’re really big into this idea about a combat movement system. We’ve been trying to figure out how to put swimming in various Treyarch Call Of Duty games for a while,”studio design director David Vonderhaar explained over at E3 last week. We’ve had water in levels, right? It’s like this whole universe under the map, that we haven’t been able to explore and what that means for traversing through the play-space. The whole combat movement system in general, was really built for the fast and the fluid nature was built to reward players for moving and navigating through the world. But it’s very risky those moves, you can really be taken down, so risk and reward in the situation. We actually think all those things have to work together: Unlimited sprint, the side-strafe and back-strafe mantles, the thrust-jump, the power slide and swimming. All of those things work in combination to make that system work, it’s not any one of them. “It’s actually, it’s just cool. Swimming, going under water and having combat 360 degrees around you,” multiplayer game director Dan Bunting added. Everything behaves a little different around you, so if you throw a grenade, it has different physics. All of the explosions under water are a little different, there’s a lot of cool factor just in being able to swim. We learned some things about swimming as we were going along and developing the feature, things that just helped with our map design. People are sort of using swimming as an emergent way to combat. You can just drop into the water quickly, to duck out of combat and then you sort of turn the advantage around. If somebody has the advantage above water, you drop into water and you buy yourself some time to set up and get into a better position. So there’s a lot of emergent mechanics that are coming out of it, it’s just a lot of fun. The biggest new feature in the game however? Specialists. 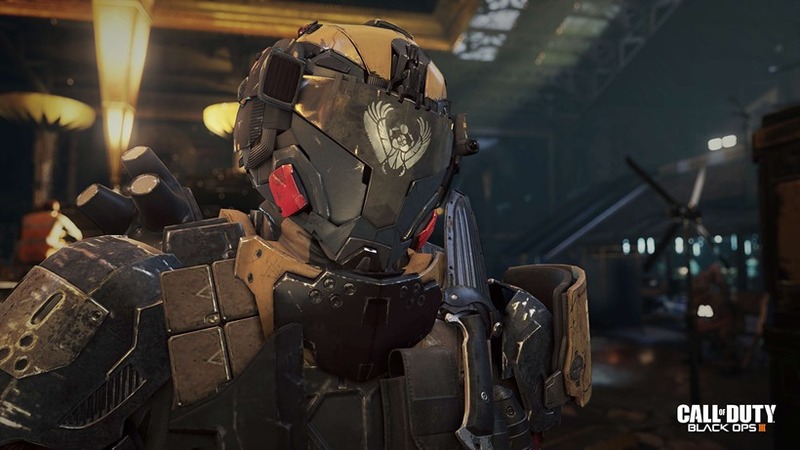 Nine dedicated characters, each with their own unique ability which can be charged up and used to turn a match around in Call of Duty: Black Ops III. That new class-based system is what will keep the game fresh for regulars and newcomers. 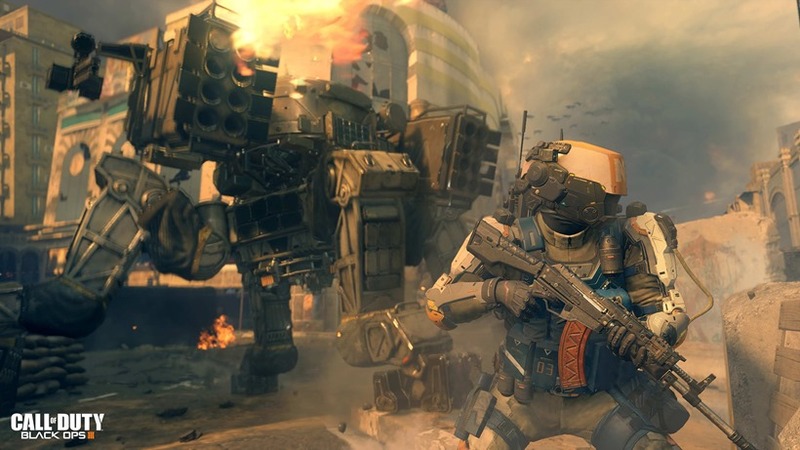 “The Specialist is a brand new combat system, one that fits in the power band between the extreme of the reward system and the scorestreaks and the more traditional class-picked system,” Vonderhaar said. So this is a brand new combat system that Dan and I are huge fans of what we call “big chunky meaty gameplay” which is the idea that you can see this character. And by looking at that character, you have a really good idea of what this character is capable of. But it doesn’t make it a class game either, because there’s still picks and there’s still scorestreaks and there’s these really big chunky choices of a weapon or an ability, and those are things that everybody gets to participate in, because you’re always earning towards it even if you die. So everybody gets their brief moment to shine as a specialist in a match. But it’s not free either, because if you get taken out while using it, it’s over, it’s done for you and you have to earn it again. So the Specialist system is really entertaining for us to work on, and people have been reacting very strongly to it here at E3 with this concept of “Which of these nine people am I going to play as?” and from those nine, “which weapon or ability am I going to choose?”. “My favourite part about specialists, is something that I wish I could say that we planned it out, but it sort of emerged out of the development process was that each of the specialists gameplay mechanics is really themed around the persona of that character,” Bunting said. And as you start to play with them more and more, you actually kind of take on the persona of that character. You start to change the way that you play a match. It’s interesting how it’s kind of really changed the way that people play, based on whatever their favourite Specialists are. Previous article Check out new set photos and the first plot details for Paul Feig's GHOSTBUSTERS reboot!